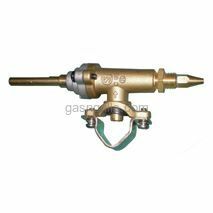 Members Mark Clamp-On Gas Valve with 6mm x 1 3/4 Inch Stem D=12. Fits Members Mark Models: 9803S, Bakers & Chefs 9701D, Bakers & Chefs Y0655, Y0656. 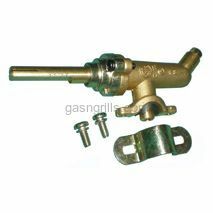 Members Mark Clamp-On Gas Valve with 8mm x 1 1/2 Inch Stem D=6. Fits Members Mark Models: 5001D, 5002D, 9701D, 9905TB, 9912T, Y0005XC, Y0005XC-1, Y0101XC, Y0202XC-LP, Y0202XC-NG, Y0660, Y0660-1, Y0660LP, Y0660LP-2, Y0660NG, Y0660NG-1, Y0669NG. 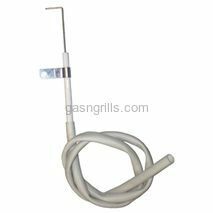 Members Mark Electronic Igniter Ground Wire. Fits Members Mark Models: MEV808ALP, MEV808ALP. Members Mark Spark Generator with 6 Outlets. Fits Members Mark Models: 720-0691A,730-0691A, M3206ALP, M3206ANG. Members Mark Spark Generator With 2 Outlet. 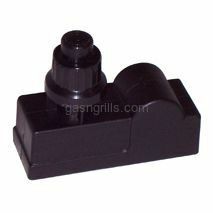 Fits Members Mark Grill Models: B10PG20-2C,B10PG20-2R. Members Mark Battery Powered Spark Generator with 4 outlets. 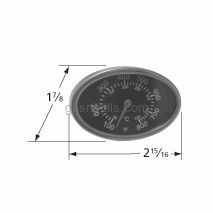 Fits Members Mark Grill Models: MEV05ALP, MEV06ALP, P30C1D, REGAL04CLP, Y0005XC-1, Y0005XC-2, Y0101XC, Y0202XC, Y0202XC-LP, Y0202XC-NG, Y0656, Y0660, Y0660LP, Y0660NG. 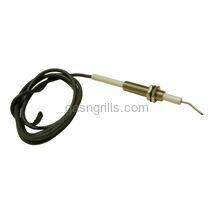 Members Mark 47 Inch Wire Female Spade and Male Square Connectors for use with Battery Powered Spark Generators. Fits Members Mark Models: MEV808ALP, MEV808ALP. 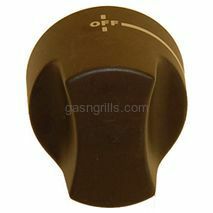 Members Mark Black Control Knob used on some Grills. 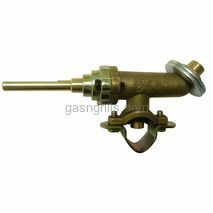 Members Mark Brass Clamp-on Gas Vlave D=12 and Stem 6mm x 1 . Members Mark Electrode with Collector Box. 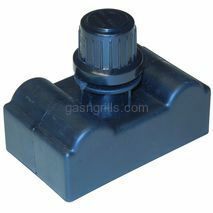 Fits Members Mark Grill Models: M3207ALP, M3207ANG, MEV05ALP, MEV06ALP, P30C1D, REGAL04ALP, REGAL04ANG, REGAL04CLP, Y0005XC-1, Y0005XC-2, Y0101XC, Y0202XC, Y0202XC-LP, Y0202XC-NG. 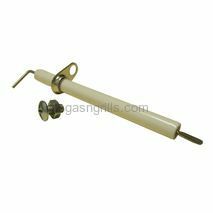 Members Mark Electrode for use with burner 15641. 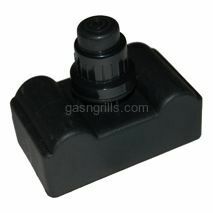 Fits Members Mark Gas Grill Models: 720-0582, MEV808ALP, 720-0582, MEV808ALP. 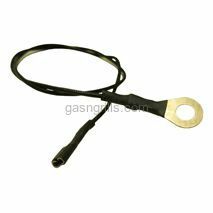 Members Mark Electrode and Wire for Use with Burner13361. 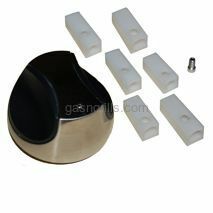 Fits Members Mark Grill Models: Members Mark 720-0586A. 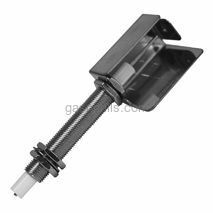 Members Mark Electrode Fits Members Mark Grill Models: GR2234801-MM-00. 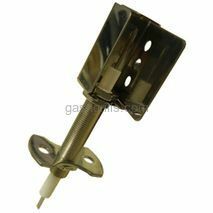 Members Mark Replacement Ignitor Electrode. Fits Members Mark Models: B10PG20-2C,B10PG20-2R,Members MarkB09SMG-3. 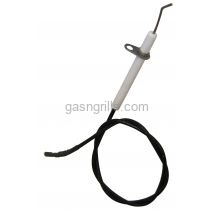 Members Mark Gas Grills Replacement Probe-Mounted Heat Indicator. 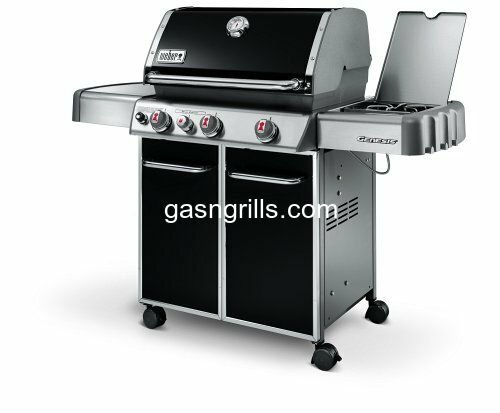 Fits Members Mark Gas Grills Models: B10PG20-2C,B10PG20-2R. Members Mark Spark Generator With 5-Outlet. 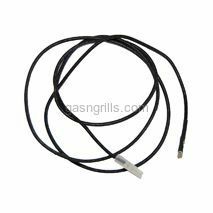 Fits Members Mark Gas Grill Models: 720-0778A,Members Mark 720-0778A. 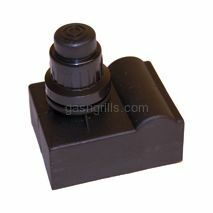 Members Mark Universal Control Knob with 6 inserts for selectable D position, socket diameter and shaft length. Fits Members Mark Grill Models: ST1017-012939, Bakers & Chefs ST1017-012939.